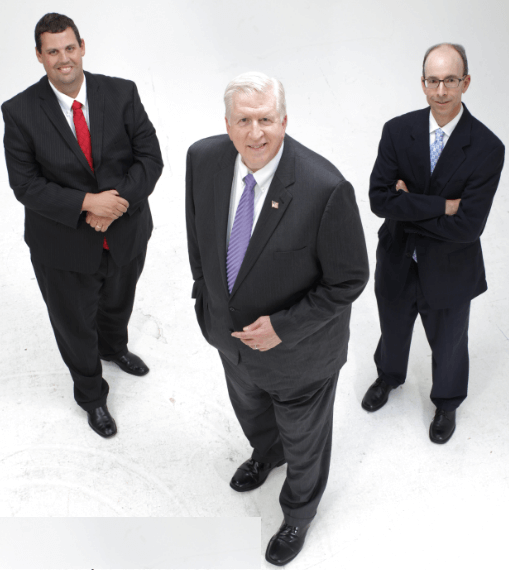 Of All the Atlanta DUI Lawyer Law Offices, Why Should I Hire Yours? 1. We only want Clients who plan to fight their DUI in Georgia. 2. Our track record for successful DUI defenses is as good or better than any other Georgia DUI law firm. 3. 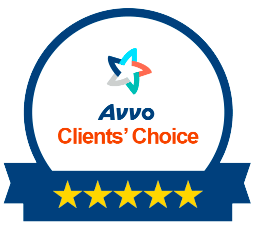 From the standpoint of pure credentials in the form of lawyer ratings, client attorney reviews, and legal industry attorney rankings, our three partners will not be surpassed.The words, “Atlanta,” “DUI” & “Lawyer” or “Attorney” are in Demand. 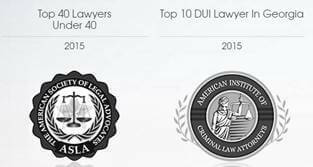 Because Atlanta is the dominant metropolitan area in GA, the phrase “Atlanta DUI lawyer” is the most sought-after search desktop query and Atlanta DUI attorney is the highest search on mobile. Both in terms of internet marketing and paid internet search, no DUI attorneys in any other major city spend more money online per law firm, trying to lure clients. Plus, no other state in America has a higher percentage of their licensed lawyers advertising as “DUI attorneys” in Georgia. 1. The most searched “city” phrase for DUI in Georgia is “Atlanta” since more than 50% of all Georgia DUI cases are pending within a 50-mile radius of Atlanta. 2. Georgia DUI laws are among the harshest, least flexible, most punitive, and longest-lasting of all criminal laws in America, when it comes to driving under the influence, even for a first time DUI. 3. In the field of criminal law, over 80% of all accused citizens in Georgia use a public defender or NO lawyer at all for misdemeanor offenses. But a conviction for drunk driving in GA or a DUI drugs charge can destroy a person’s career, take away their right to drive, and bring a lifetime of negative consequences for even a first DUI offense. Most people arrested for DUI in Georgia have no idea how to select a good Atlanta DUI lawyer. If they know a trusted attorney in Atlanta, a person MAY ask him or her for a referral. 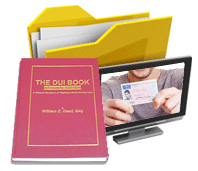 But anyone with a DUI arrest feels a sense of shame and embarrassment, so the decision might be made to discretely look for an Atlanta DUI attorney online. This search effort reveals a jungle of moving, high-definition images, pop-up boxes, and a dizzying array of words, pictures, links, and flashy award icons. 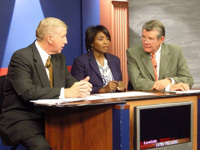 Super Lawyers (SuperLawyers.com) – This organization has been rating Atlanta DUI lawyers since 2004. Only 2 attorneys in GA have received this recognition every year. Mr. Head is one of these top two DUI attorneys. Martindale-Hubbell (Martindale.com) – This organization awards an “av” lawyer rating, as well as “preeminent.” Only a few dozen Georgia DUI lawyers hold both a 5.0 of 5.0 “av” rating, and the “preeminent” accolade. Mr. Head has been rated at both these levels by Martindale-Hubbell for over two decades. Most importantly, no lawyer can simply “buy” a rating on ANY of these 4 attorney rating sites. The 7 questionable badges (and at least half dozen more) shown above are NOT awarded after a State Bar of GA polling, or a detailed survey of practicing attorneys in the field of criminal defense. ❶ Why should I hire your law firm for my criminal, DUI or traffic case? ❷ Do you know how to beat a DUI in Georgia? ❸ Can you get my Georgia DUI reduced to reckless driving? Our answer to question no. 1 is you should hire us based on our top credentials, experience, and reputation for achieving the best results. To question no. 2, the answer is YES, Mr. Head (and Mr. Kohn and Mr. Yager) are drunk driving book authors. But, Mr. Head has written over a dozen in-depth books (plural) on how to beat a DUI. Atlanta DUI Attorney William C. “Bubba” Head – Holds all 4 of the above attorney reviews, based on credentials, at each of the lawyer review websites, and all at the maximum attorney ratings levels. Plus, Mr. Head has twice been named “DUI Lawyer of the Year” in Georgia by Best Lawyers (2012 and 2017). In addition, in 2003, the National College for DUI Defense (NCDD) full membership named him as the “Best DUI Lawyer in America.” This is the only time such a vote was taken from the full NCDD.com membership. 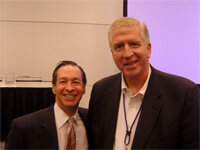 Mr. Head has over 130 endorsements by other attorneys, and over 130 attorney reviews by former clients. DUI Lawyer Atlanta Cory Yager – Former police officer, field training officer of other police officers, and a field sobriety test instructor. Mr. Yager made DUI arrests for almost 10 years before going back to law school to become a criminal defense attorney. He was named a Super Lawyer “Rising Star” (for attorneys under age 40) for the previous 6 straight years (2012 through 2017) and Mr. Yager earned a Martindale-Hubbell “preeminent” 5.0 lawyer rating by his peers. Call 41-year veteran Atlanta DUI attorney Bubba Head today and get honest answers to all your questions. Tell us everything that happened and everything you remember about your DUI arrest. The sooner you call us, the better chance we have to win your case. Remember, you only have a limited time to file a license suspension appeal with Georgia DDS, or your driver’s license will be suspended for up to one year! Plus, under a new law which became effective July 1, 2017, a new option to not lose your driver’s license for a full year for a DUI refusal is in place. Talk to Bubba Head, Larry Kohn, or Cory Yager now.